Dimensional Expressions 2019 will be held from April 4-29, 2019. Details are outlined in the link below. 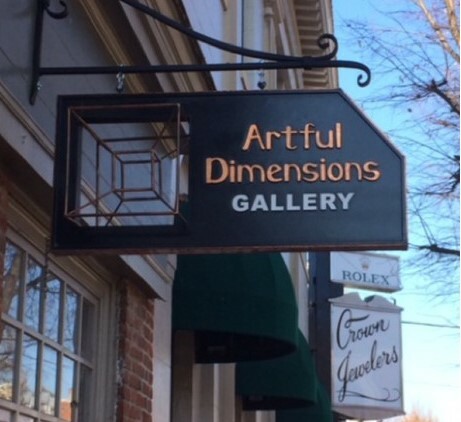 Remember, your images need to be emailed to the address below, titled and sized in accordance with the criteria specified in the 2019 Dimensional Expressions Call for Artists. 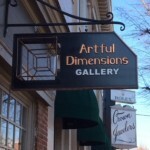 Artful Dimensions is a non-profit corporation and all funds are used to offset program and operational costs.